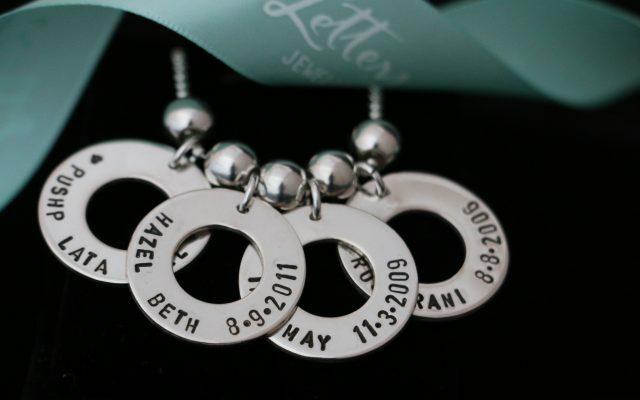 A Beautiful 40th Birthday Gift for Inge. 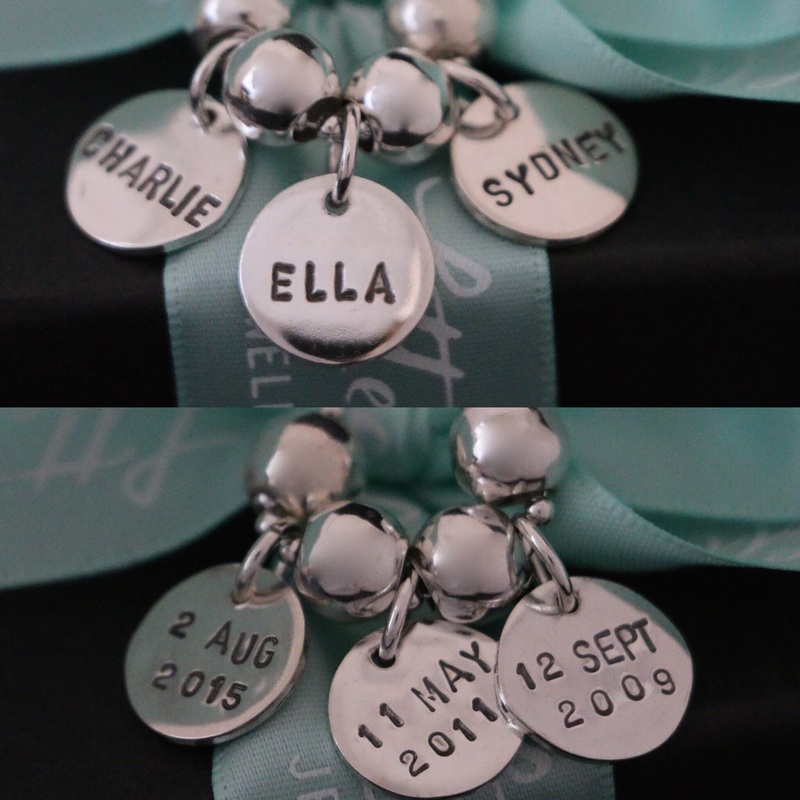 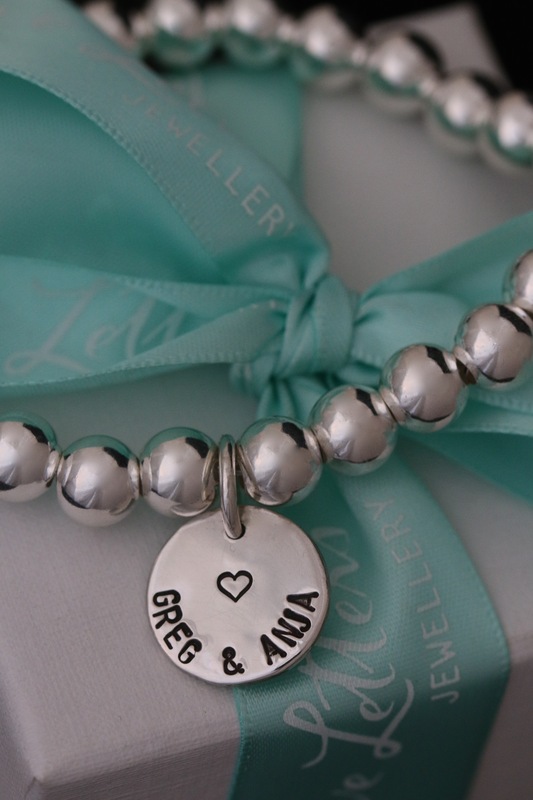 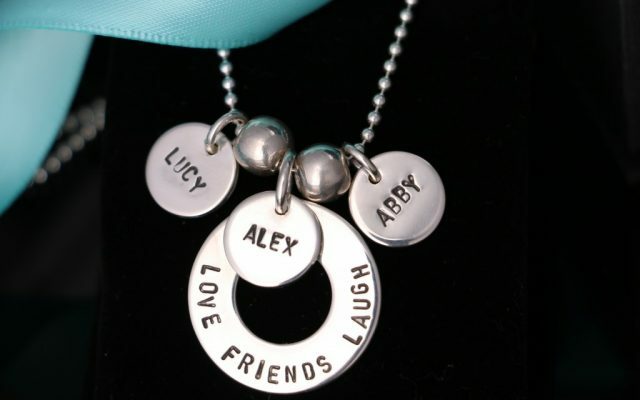 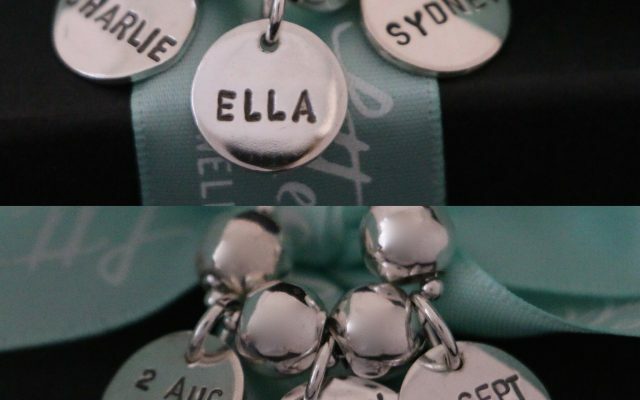 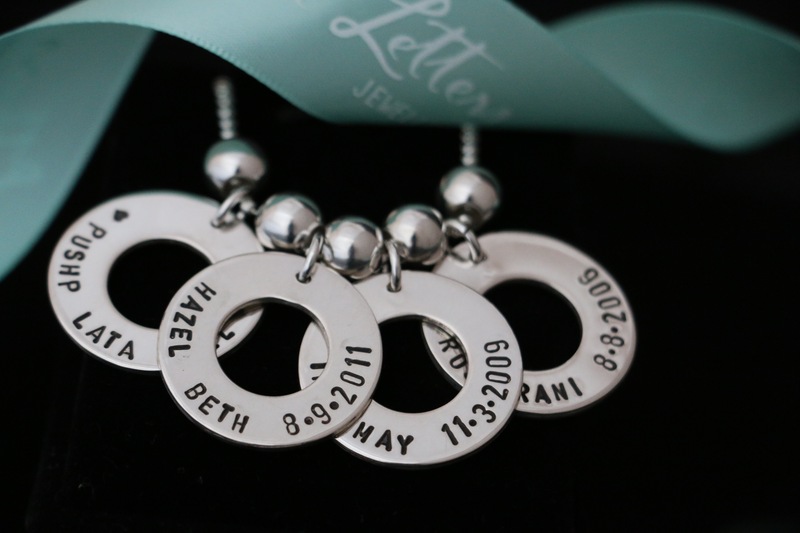 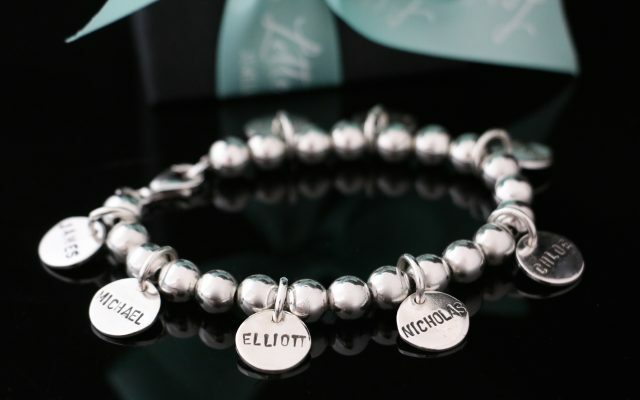 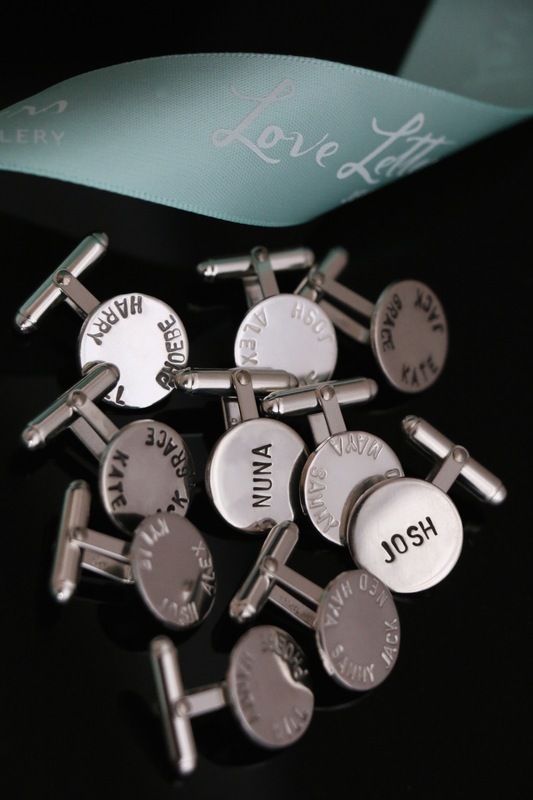 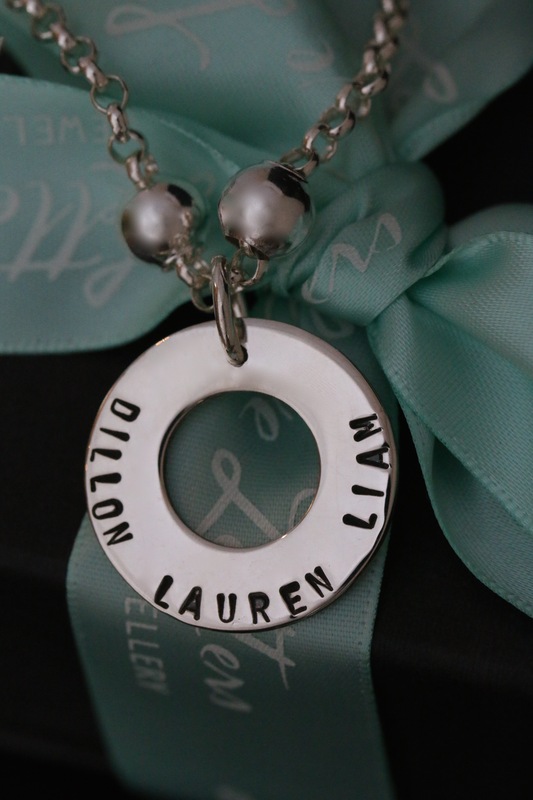 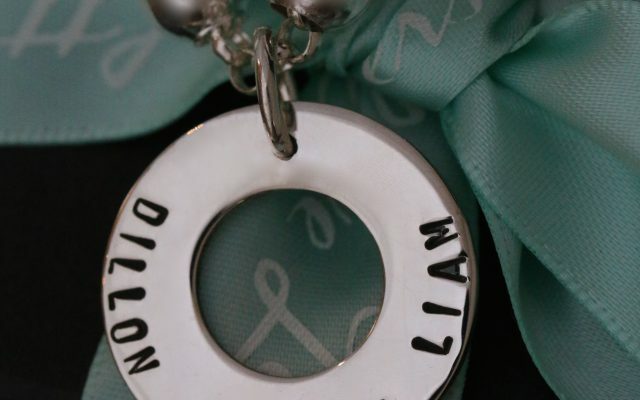 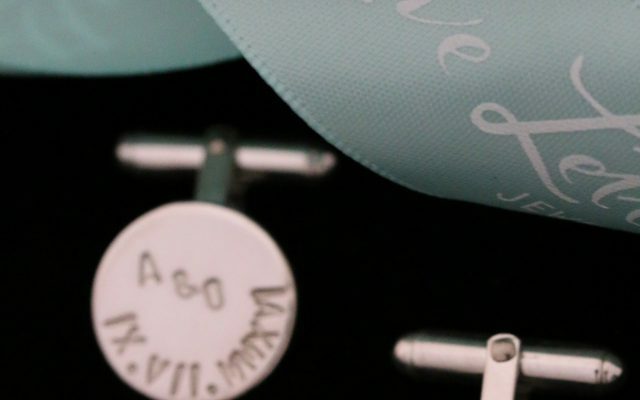 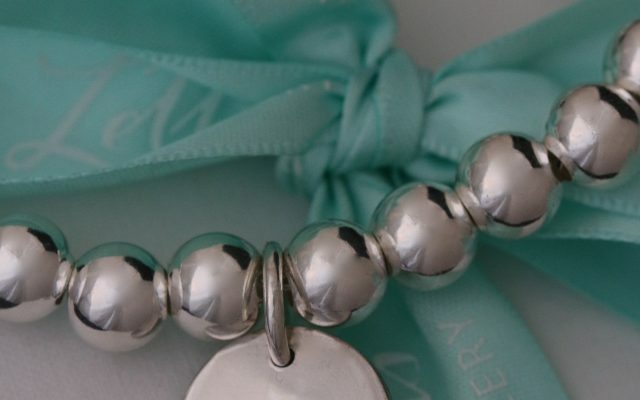 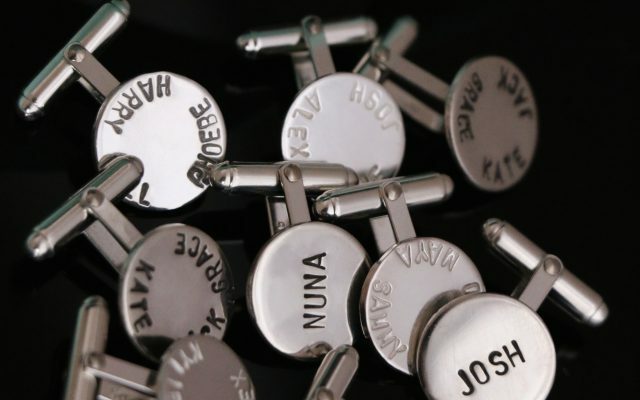 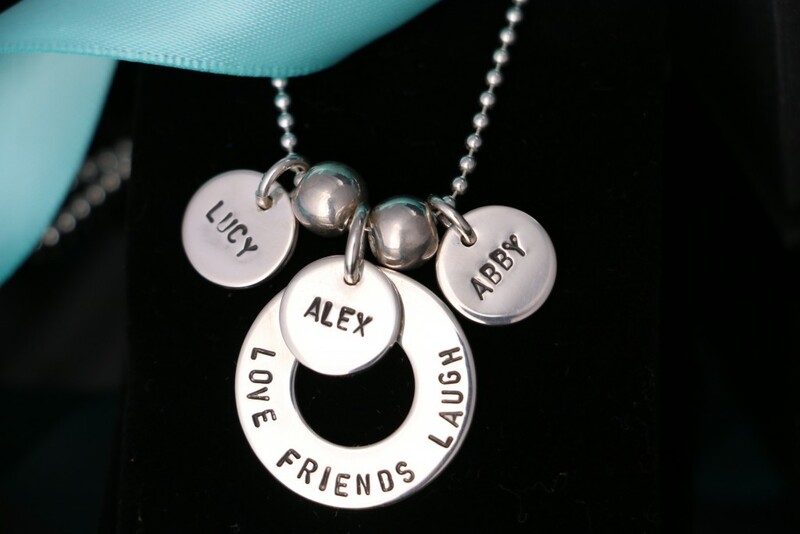 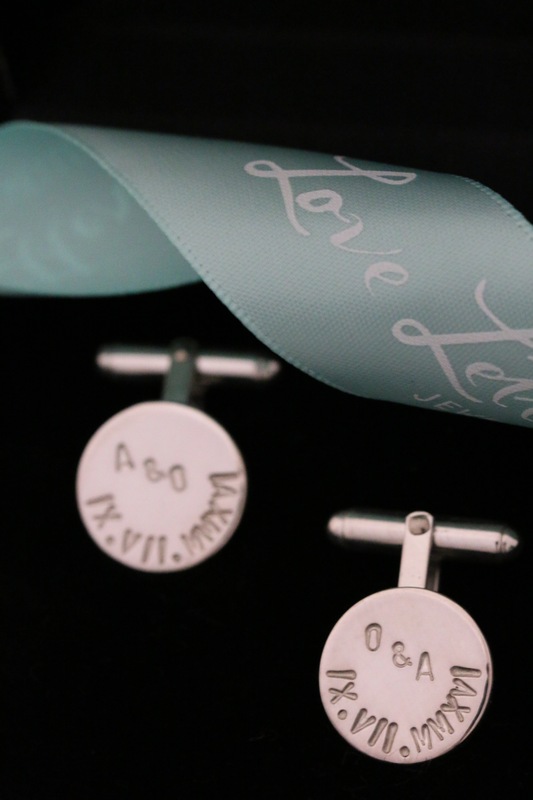 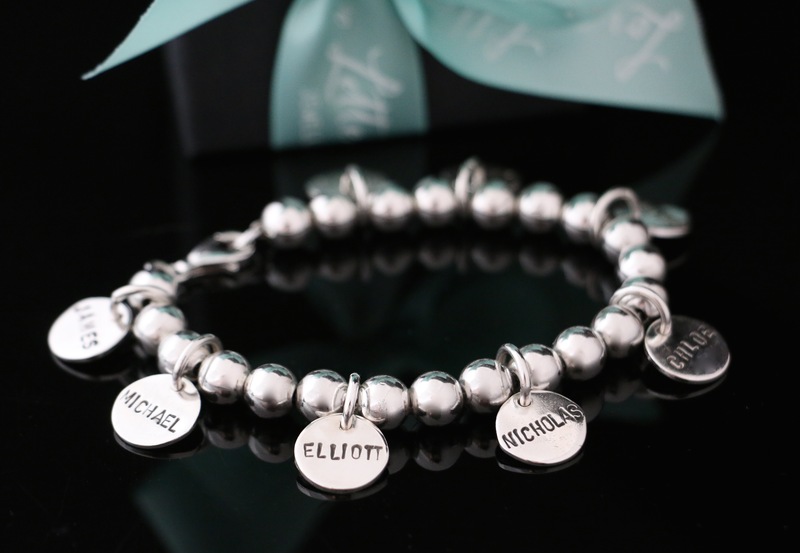 Designed by the client for his wife’s 40th birthday this beautiful piece features all four boys names JOSHUA, ROBBIE, ADEN & JACOB along with husband PETER’s name on the back. 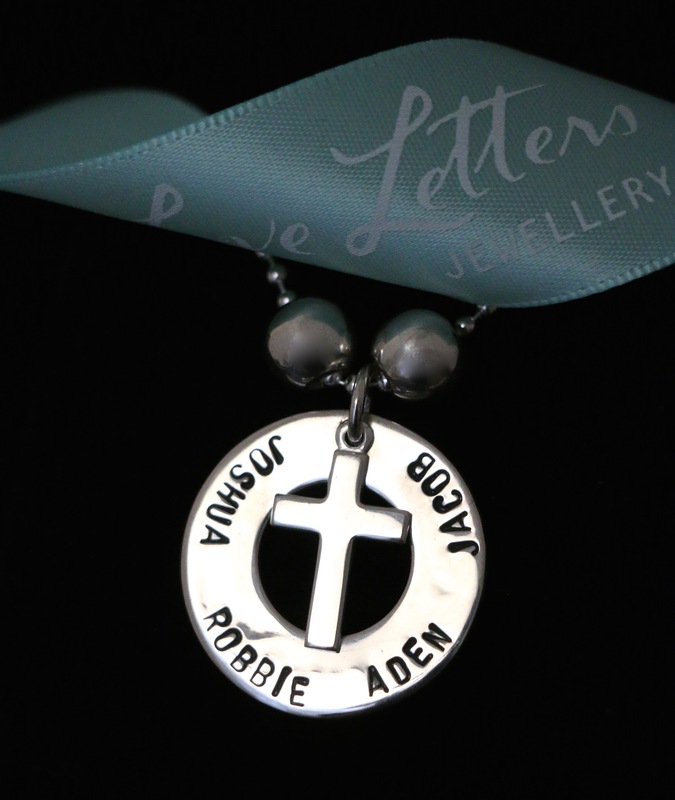 The ‘Treasure’ charm is enhanced with a divine sterling silver cross hanging on a 55cm, 2mm Classic Love Letters ball chain with two ball spacers.